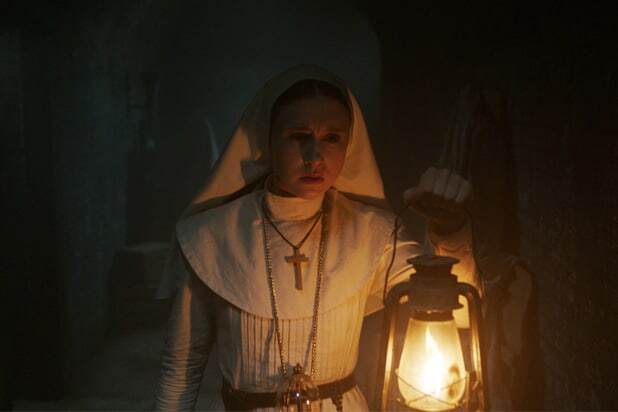 “The Possession of Hannah Grace,” an R-rated horror thriller opening from Sony’s Screen Gems, earned $625,000 in Thursday box office previews starting at 7 p.m. in 1,866 locations. It’s expected to be a slow weekend for new releases post-Thanksgiving, with “Ralph Breaks the Internet” and “Creed II” still expected to hold strong in their second weekends. But the studio is projecting “Hannah Grace” (previously titled “Cadaver”) to open to $3 million behind a production budget of under $10 million. By comparison, the 2016 film “Incarnate” also opened in the post-Thanksgiving slot and took in $2.5 million in its opening weekend. 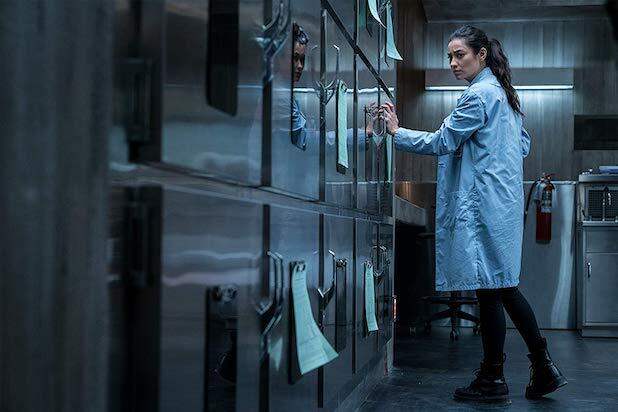 “Pretty Little Liars” star Shay Mitchell leads the film about a shocking exorcism that spirals out of control, claiming the life of a young girl. Mitchell plays Megan Reed who is working the graveyard shift in a morgue when she takes delivery of a disfigured cadaver. Locked alone inside the basement corridors, Megan begins to experience horrifying visions and starts to suspect that the body may be possessed by a ruthless demonic force. Directed by Diederik Van Rooijen and written by Brian Sieve, the film was produced by Todd Garner and Sean Robins. Glenn S. Gainor served as executive producer. Grey Damon, Kirby Johnson and Stana Katic also star. At time of writing it has a 22 percent score on Rotten Tomatoes.